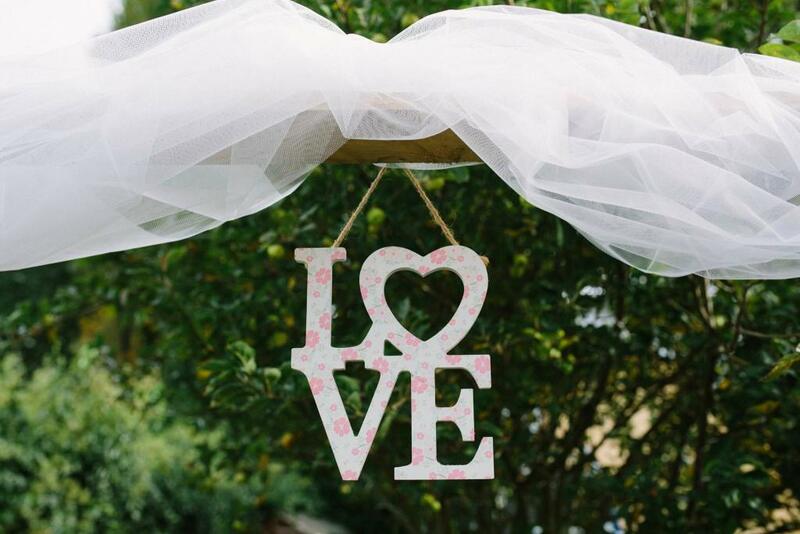 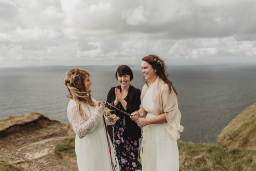 Wedding Celebrant and Wedding Venue Stylist Yvonne Cassidy Weddings is an Independent Wedding Celebrant and Wedding venue stylist. Services can be booked separately or as part of a bespoke wedding package. 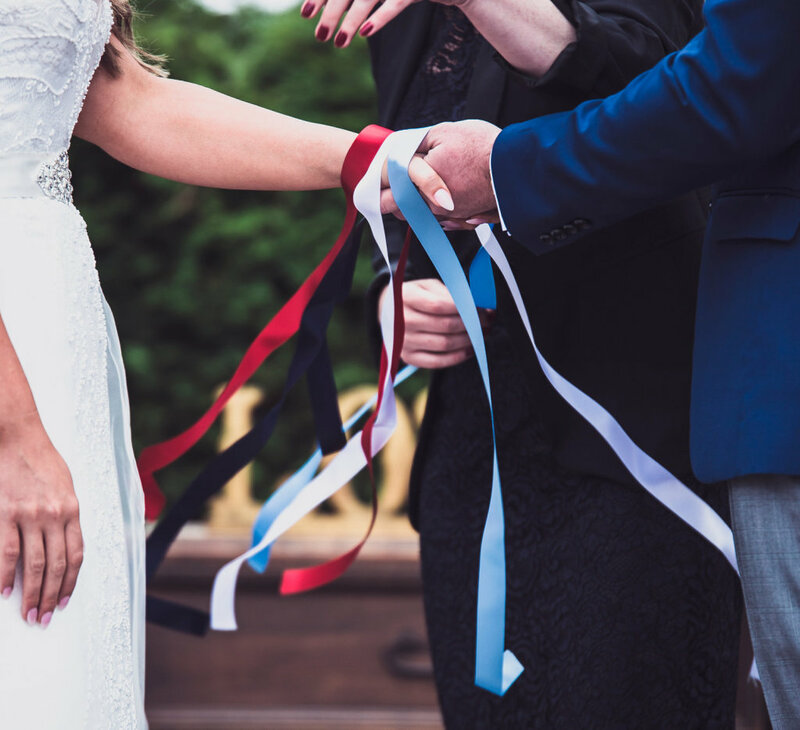 Each service is unique and tailored to the couples needs and we work together to help bring their ideal wedding day to life through a personalised ceremony and through the look and feel of the wedding venue.